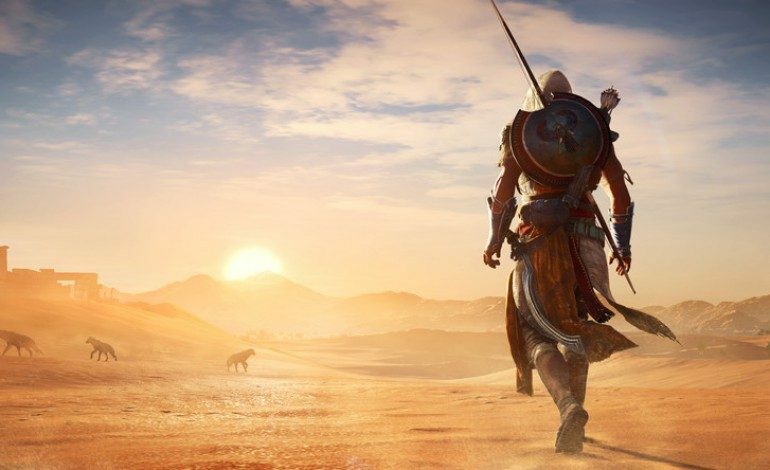 Earlier this week Ubisoft revealed an additional, combat-free game mode that will be appended to the upcoming Assassin’s Creed: Origins. Based on the concept of the old Assassin’s Creed Animus Database, the “Discovery Tour” mode will turn Origins’ recreation of Ancient Egypt into an educational, free-to-roam environment; players will be able to walk or ride throughout the game world with no story, combat, or time restrictions and be guided through interactive tours of Egypt. Discovery Tour will be entirely separate from the main game, with each aforementioned interactive tour having the authenticity of being “curated by historians and Egyptologists,” according to Ubisoft’s post, which added, “each focuses on a different subject, including the Great Pyramids, the life of Cleopatra, mummification, and more.” The Discovery Tour’s Egyptian guides will include such in-game areas as Memphis, Alexandria, the Nile delta, the Giza plateau, the Faiyum oasis, and the Great Sand Seas. Discovery Tour mode will come to the game in a free update in early 2018. Assassin’s Creed: Origins will be available on October 27th for PC, PlayStation 4, and Xbox One.